Dragon Ball’s Artificial Moon Is Soon Going To Become A Reality! Hey guys! I am as surprised and shook like you guys who are reading this news for the first time. This is no joke and completely real. When I read the news about this, I was like this is surely some fake news and someone is just spreading rumors but I have never been so wrong in my life. Yes, now Dragon Ball’s artificial moon may soon become a reality. China is doing it and will soon be launching it too for everyone. 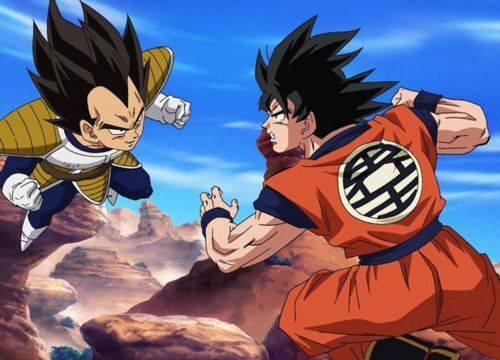 The Dragon Ball franchise has shown us many fantastic powers, techniques and weapons over the past few decades and one of the most remarkable technique is ‘Power Ball’. 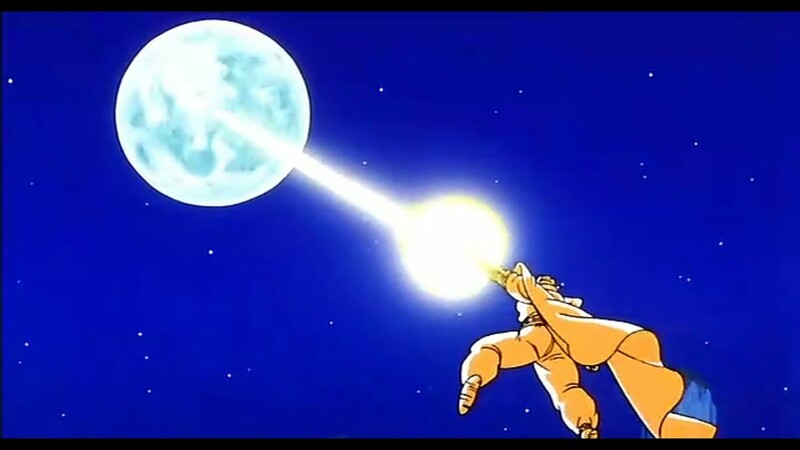 Power Ball, otherwise also know as the Artificial Moon is a technique developed by Goku’s father that helps Saiyans transform into their Great Ape form. This technique was solely responsible for the majority of Saiyan’s victory on enemy planets. Even then, no one expected that the Power Ball / Artificial Moon would make its way into the real world as China currently has plans to launch their own artificial moon in 2020. Yes, you read it right, it’s completely crazy but they are doing it. To help light up the night sky, China’s Xichang Satellite Launch Center in Sichuan plans to launch an artificial moon above the capital of the Sichuan province, Chengdu. 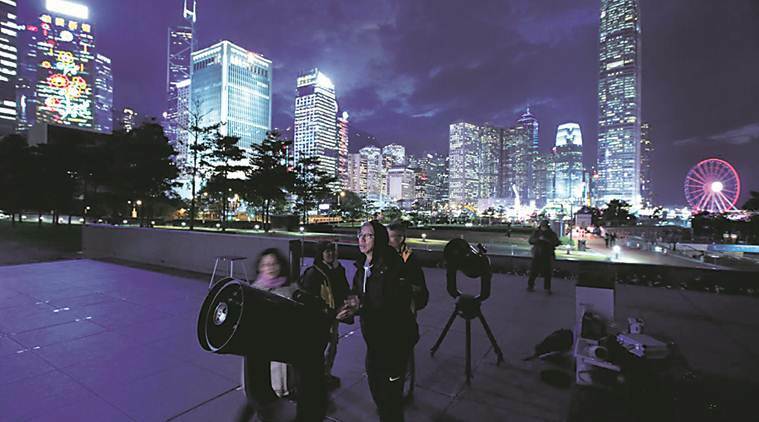 The man-made moons could replace streetlamps in urban areas, which would save an estimated 1.2 billion yuan ($170 million) a year in electricity costs for Chengdu, if the man-made moons illuminate an area of 50 square kilometres. The light can also be helpful in disaster zones during blackouts. 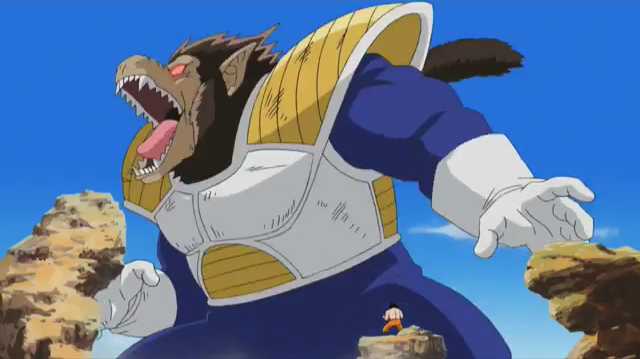 Remember when Vegeta first used this technique in the fight against Goku during the Saiyan arc to turn into a Giant ape and defeat Goku. If you also remember, Piccolo actually destroyed Earth’s moon as Gohan also turned into a Giant ape once because of his tail. As soon as Vegeta, realizes that the Earth no longer has a moon, he used the Artificial Moon to transform into a Giant ape. 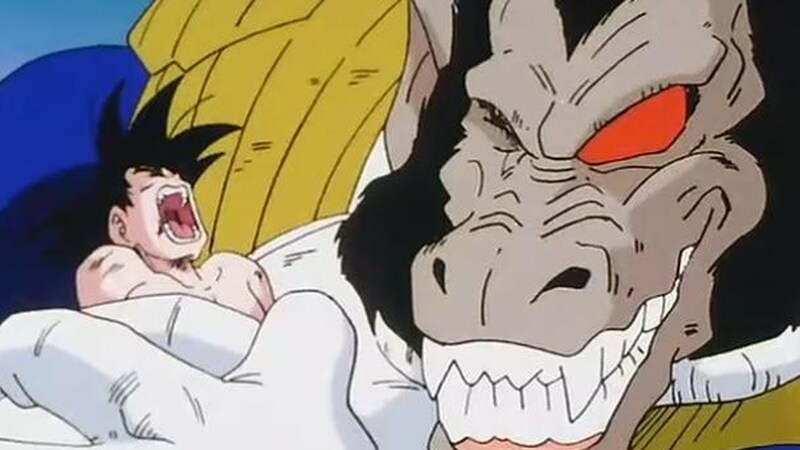 Well, even after turning into a Giant ape, Goku and the others managed to defeat Vegeta and I think this was one of the peak moment of the Dragon Ball franchise. Well, jokes aside, I am actually happy that China is using their technology so efficiently and also for their citizens. I still can’t digest the fact about the Artificial Moon as I think we still don’t have the proper technology for such a high scale project. Well, I hope that the launch of this artificial moon goes well and doesn’t really trigger some Saiyan transformations leading to a Giant ape planet invasion. What do you guys think about this? Marvel & DC Comic Artist Gives Dragon Ball Z Characters A Makeover! Next story New Dragon Ball Super: Broly Movie Spoilers Have Been Revealed! Previous story Dragon Ball Super: Broly Shares New Images Of Young Goku, Vegeta & Broly!